With nearly 50 years experience in vehicle electronics we have expert installers and can offer bespoke installations. Call Base Systems on 01772 886000 and speak to our sales team about what can be achieved for your projects or fill out the form below to send us a message. 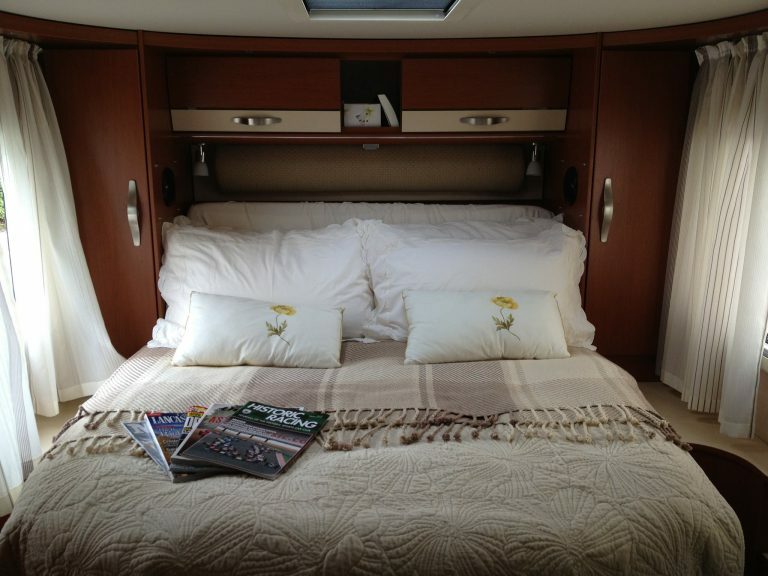 A nice speaker installation on a very nice Hymer Camper but thats nothing! Check out our bed making skills!! …and it doesn’t need to be a car either. 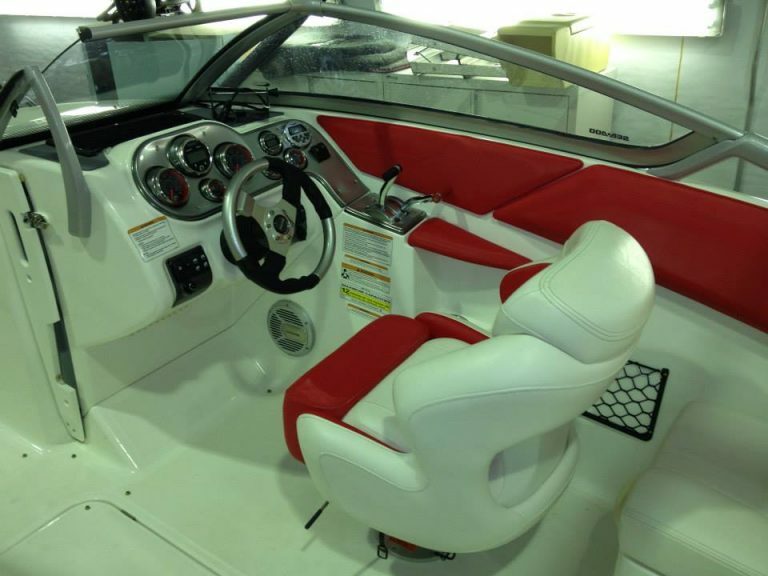 Check out this boat we fitted an audio system to. 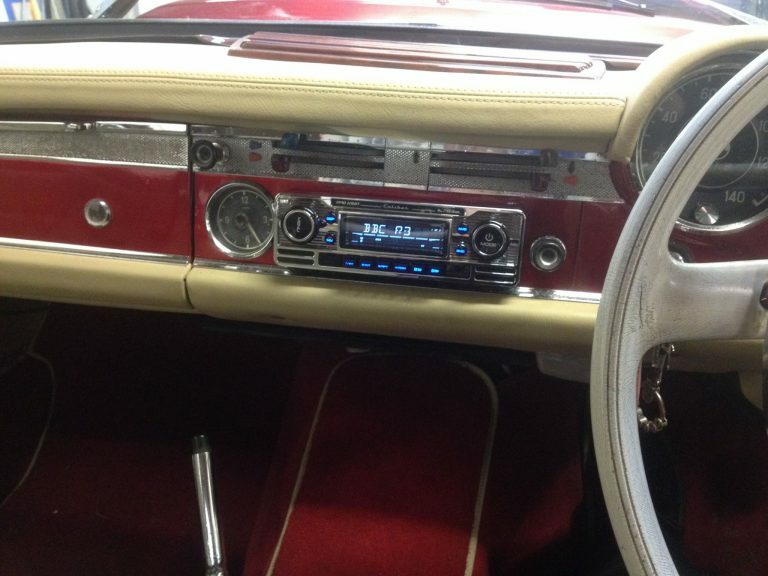 Old School 1964 Merc SL with Retro look din radio with USB-CD & basic Bluetooth..